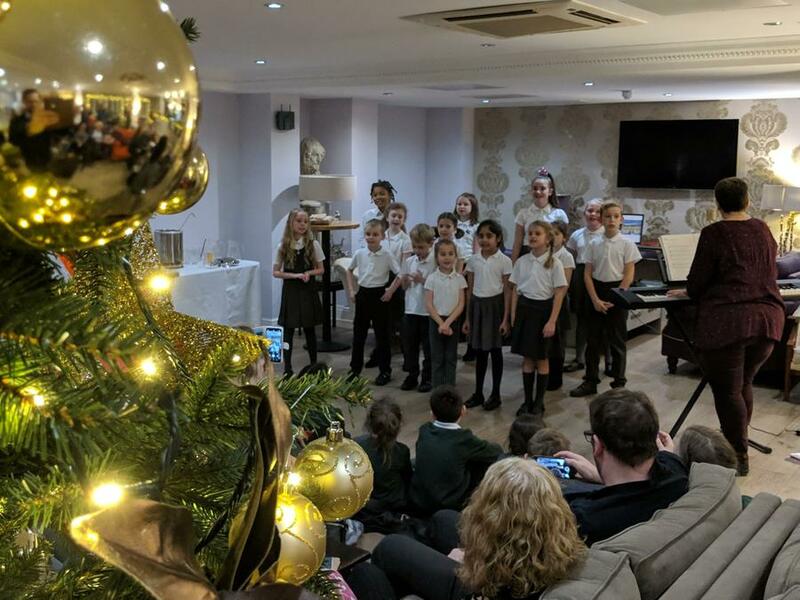 Our children were in fantastic voice at Needham House Hotel today as they performed some well known Christmas songs, some new ones and a couple of twists on some old favourites. 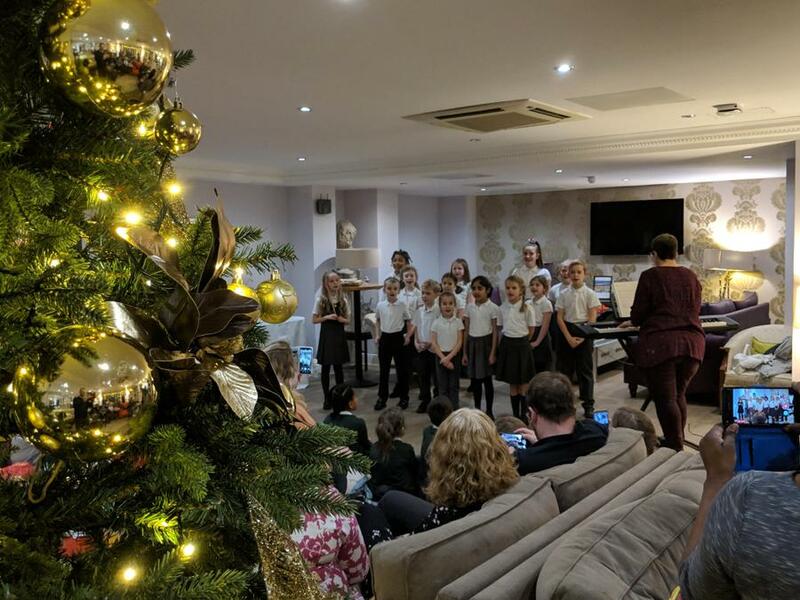 The audience of parents, family members and local residents were able to enjoy the singing with hot mulled wine and mince pies courtesy of Needham House. 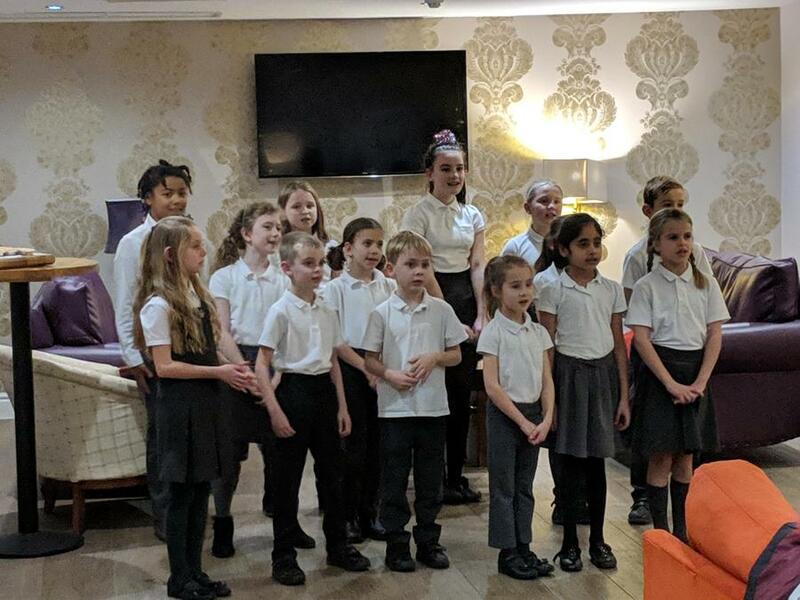 A fantastic way to start a busy period for our school choir and if today was anything to go by, I can't wait for their next performance! 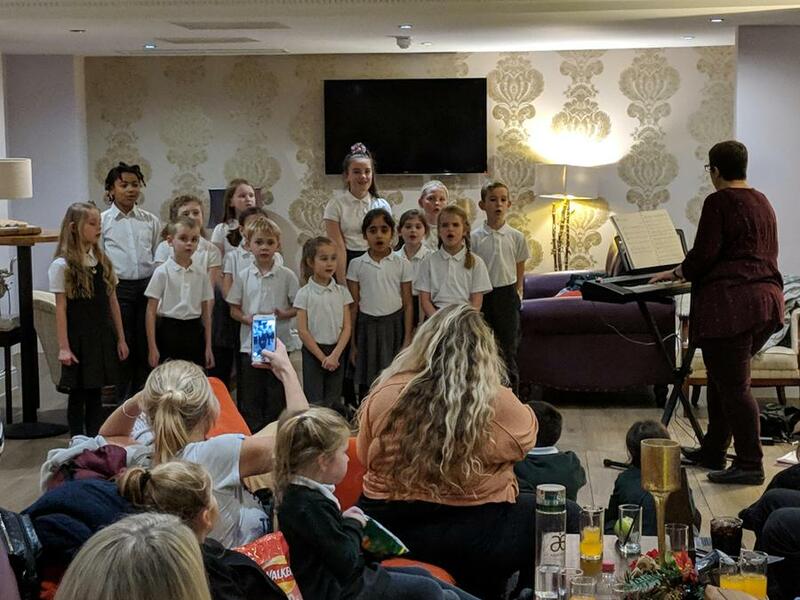 Many thanks to our own wonderful Mrs Johnson for putting today's performance together and for making our choir as strong as it is, to everyone who came along to enjoy the performance and of course to our choir for doing what they do so very well!